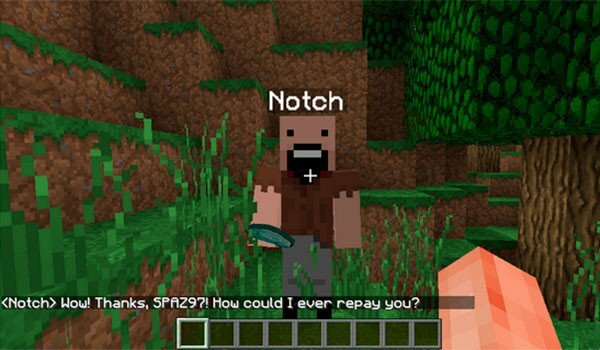 New human mates with the skin of your mates in Minecraft. Human Mob 1.7.10 is a mod that adds to the game a fairly simple feature, specifically it just adds a human egg which you can only get in the creative mode, because it hasn’t any recipe by the moment. This egg will bring up a human being in your worlds, as a partner. However, you will have to throw a diamond to him to make him turn into your mate and defender against your enemy’s attack. If you throw a sword, he, will catch it up and will use it for defending you. Probably the most important feature of this mod, is that we name this “human” as we would any animal. 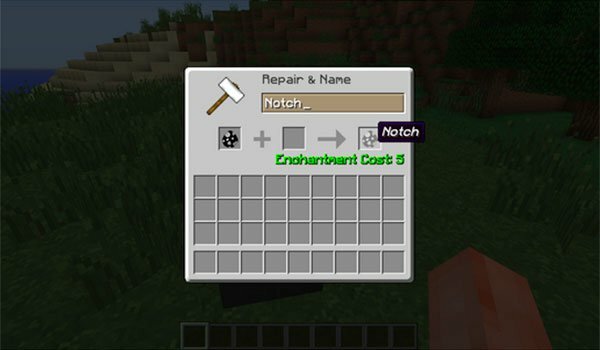 Here comes the special thing: if you name it Notch, your new mate’s skin will be Notch skin. Therefore you will have a mate with the skin of any of the players fo Minecraft who you know its name, like youtubers, of course. How to install Human Mob Mod for Minecraft 1.7.10? You can now discover the world with your fav mate together!